Lewis Black goes on tirade after tirade about stupidity in America. He covers everything from corporate greed and Martha Stewart to WMDs and homeland security. 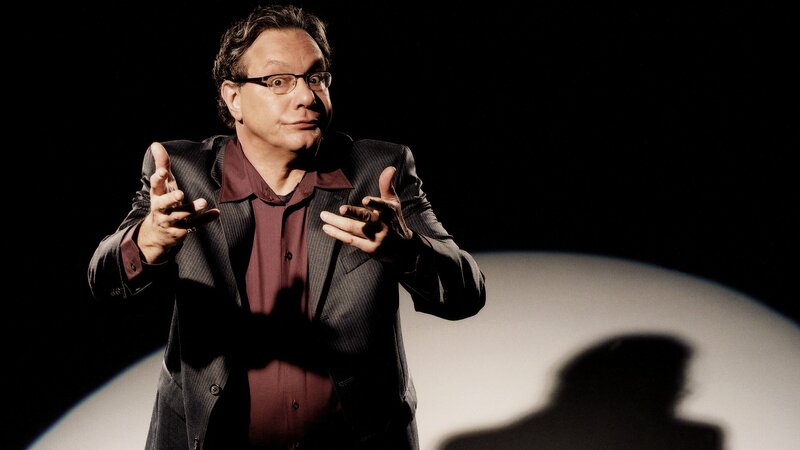 Lewis Black goes on tirade after tirade about stupidity in America.